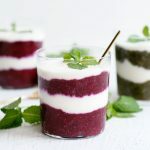 Have healthy breakfast waiting for you in the morning with just 5 minutes of prep time with easy chia seed pudding parfaits made with a surprise ingredient! Chia seeds are magical. When you put them in liquid, they swell and make a thick liquid, like a pudding. Even though there is no scientific evidence that they reduce your appetite or make you feel full, you’ll definitely find people who swear that they do! Regardless, the tiny seeds are packed healthy omega-3 fatty acids, protein, fiber, antioxidants, and even calcium. 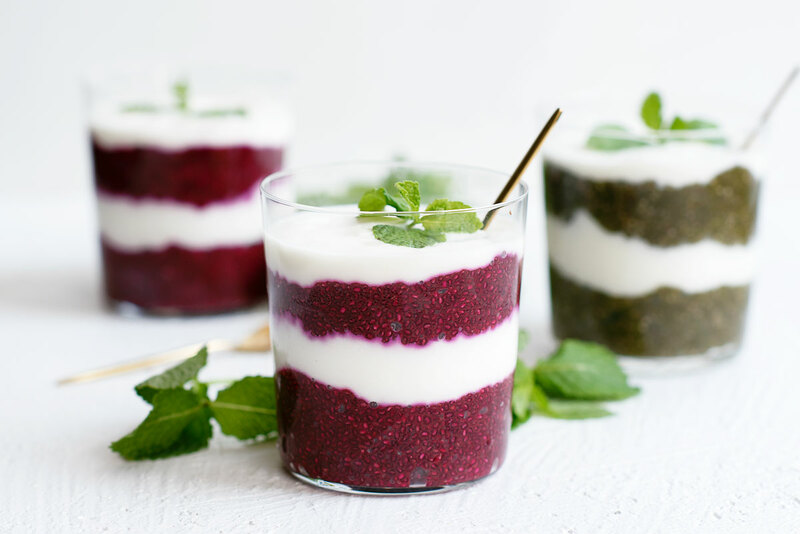 You’ve probably come across chia seed pudding recipes made with almond milk or coconut milk. What about other liquids though – like juice? This is what I set out to investigate. Instead of using milk, I switched things up and used juice! Talk about a total game changer! 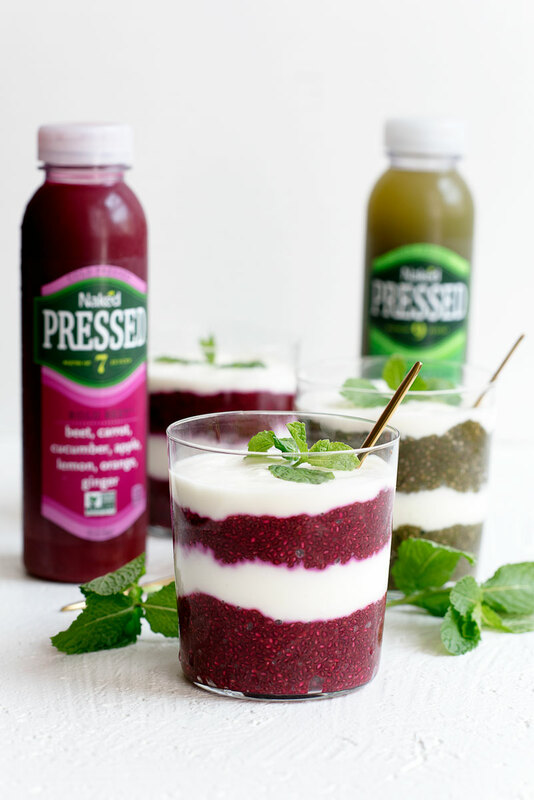 The juice was the perfect medium for the chia seeds and they taste amazing. 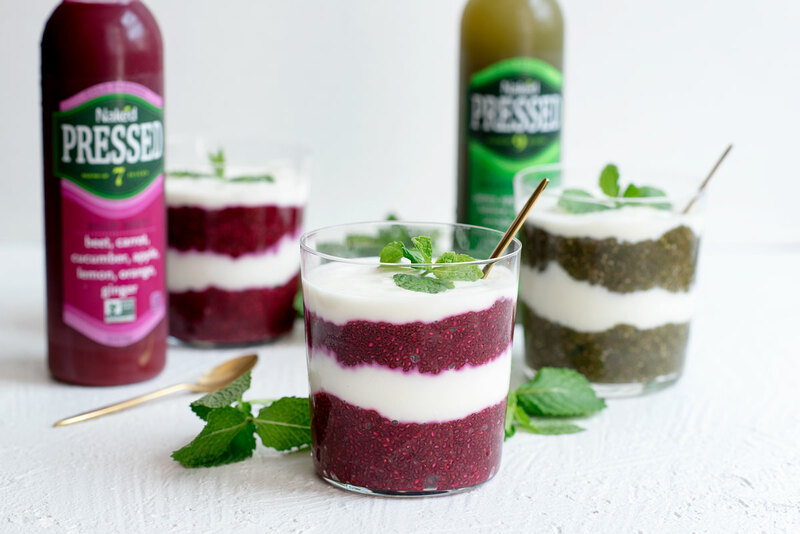 I used Naked Juice pressed juices for this recipe, because they include healthy veggies in their juices but still manage to make them taste good. They also don’t add any preservatives or sweeteners. What better way to eat beets or greens? 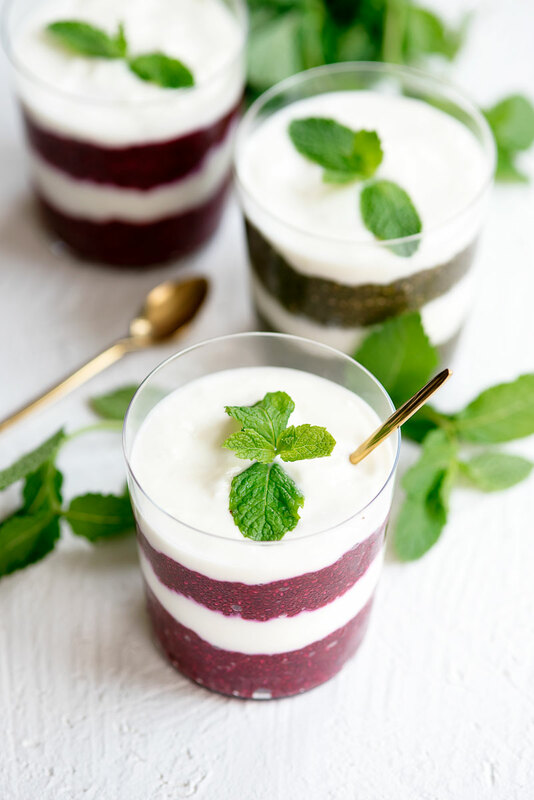 I love layering the chia seed pudding with greek yogurt to create a parfait. 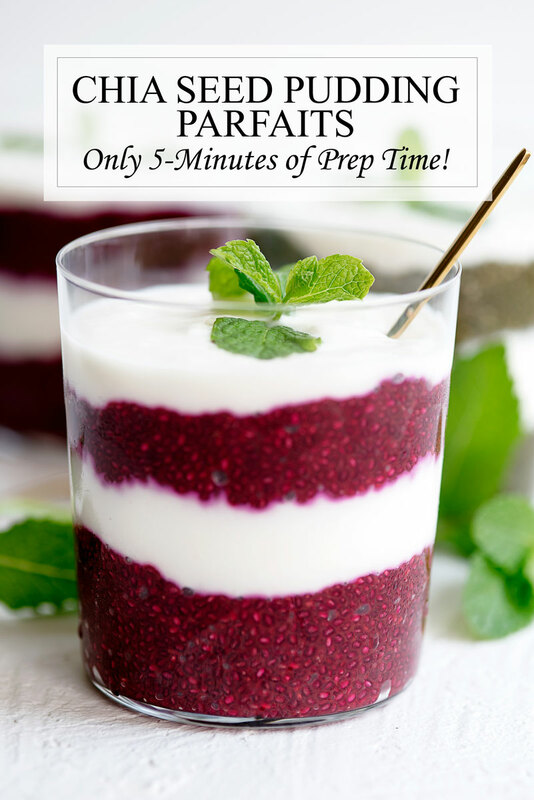 This adds an extra boost of protein and keeps me full until lunchtime without needing a snack. 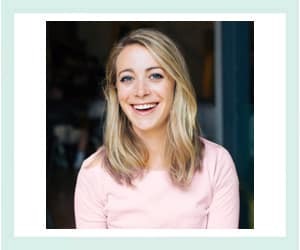 In addition to this amazing recipe, I also want to talk about a cause that is near and dear to my heart as a pediatrician – child hunger. It may be hard to believe, but nearly 30 million Americans do not have access to affordable, quality fresh fruits and vegetables. 1 out of every 10 people in the U.S. is affected by hunger. To help fight hunger, Naked Juice is hosting their annual Drink Good Do Good campaign. They are challenging you to do some good with your(selfie). For every fruit and veggie selfie shared on social media using #DrinkGoodDoGood, Naked Juice will donate 10 pounds of produce to communities in need via Wholesome Wave. Can you think of a better reason to take a selfie? If you do share a selfie, make sure you tag me so I can check it out and leave a comment! 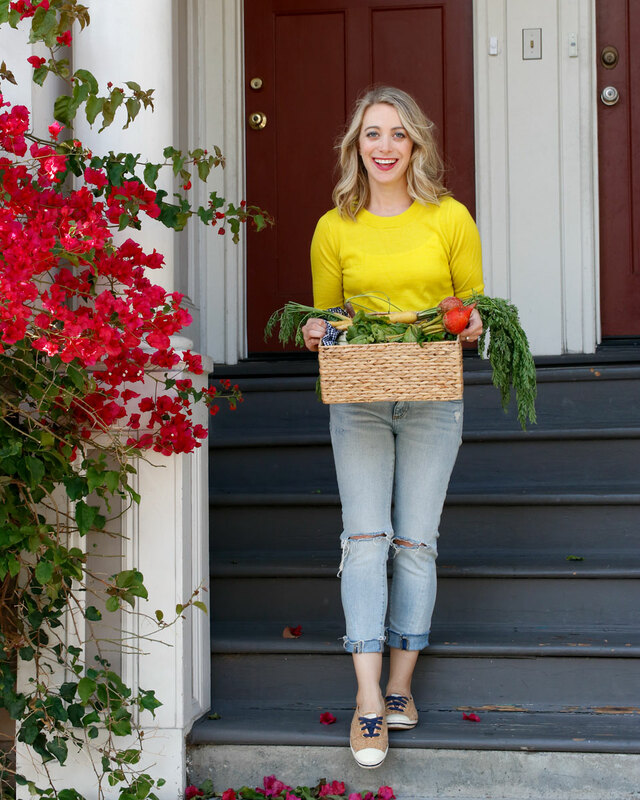 Naked Juice is taking the fight a step further with their Give the Goodness Inside initiative. For every Naked Juice bottle purchased at Safeway, the brand will donate a portion of the sale to Hunger Is. This will support their mission to provide breakfast to children who would otherwise go without. You can find a Safeway near you using their store locator. 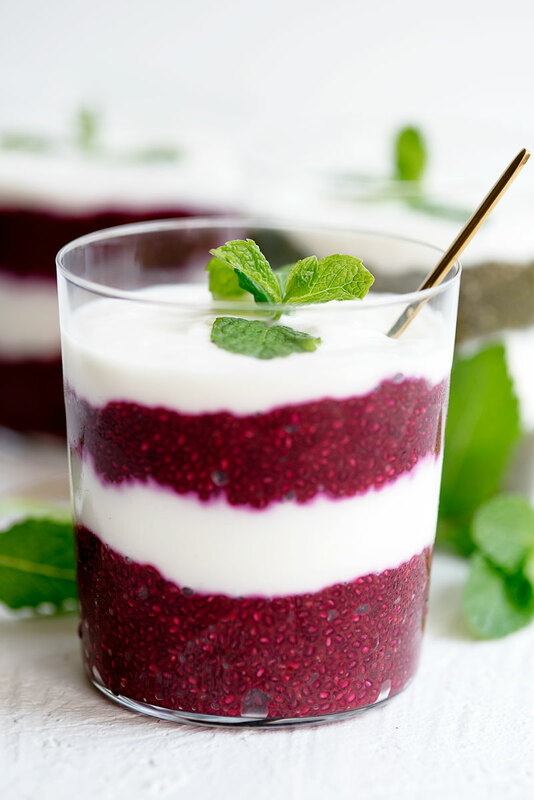 Make chia seed pudding: In a large jar, stir together the juice of your choice, chia seeds, and maple syrup. Let sit in the fridge overnight. Optional: To more evenly distribute chia seeds, stir once about an hour into the process. The next day, stir the pudding to break up any chunks and make sure it is evenly combined. Add more maple syrup if needed. 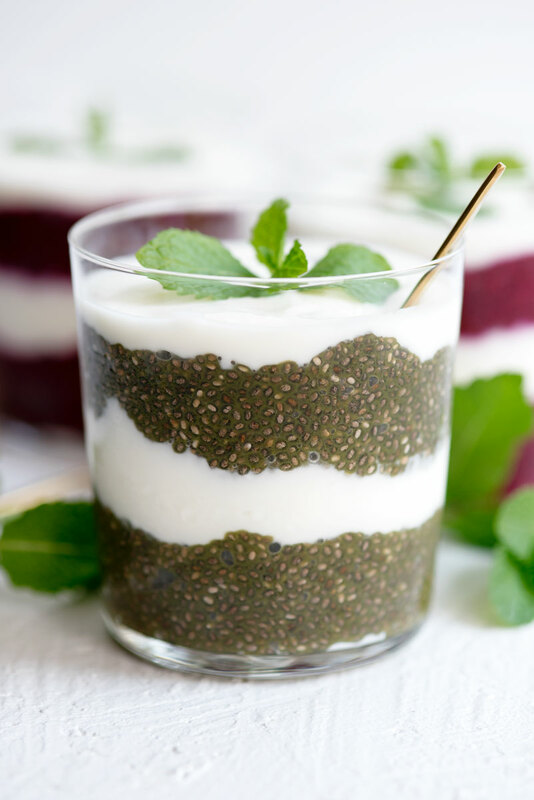 Layer chia seed pudding with Greek yogurt in a jar or glass. Garnish with mint and enjoy. Chia seed pudding mixture will keep in the fridge for 2-3 days. This post is a collaboration with Naked Juice. All opinions are my own! Wondering why I do sponsor posts? Read more here.